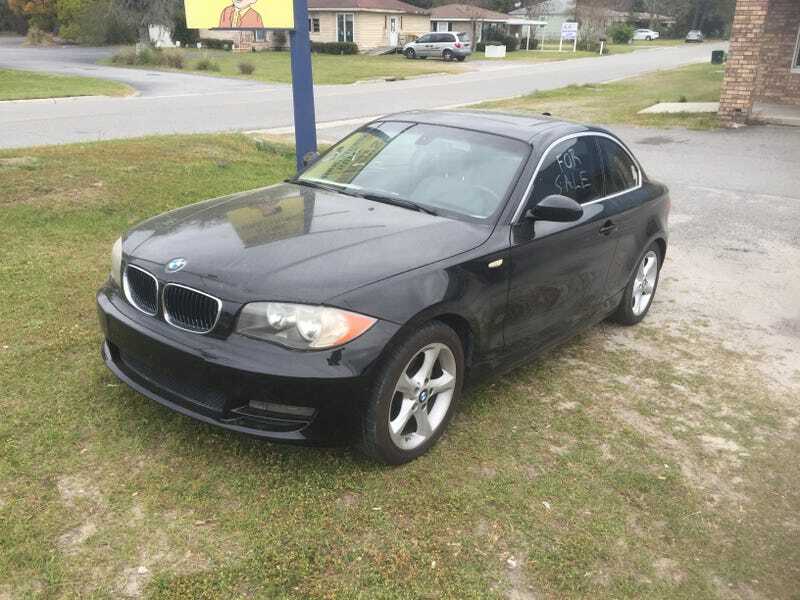 It’s a 6 speed 128i, says it’s done 160k and they want $7500 for it. Says it is a one owner, could be a good second car if it’s got good service history. I wouldn’t pay anywhere near $7500 for it though. What’s your thoughts on it? VIN is WBAUP73588VF06364.